This hike was so worthwhile, we did it twice in a week. 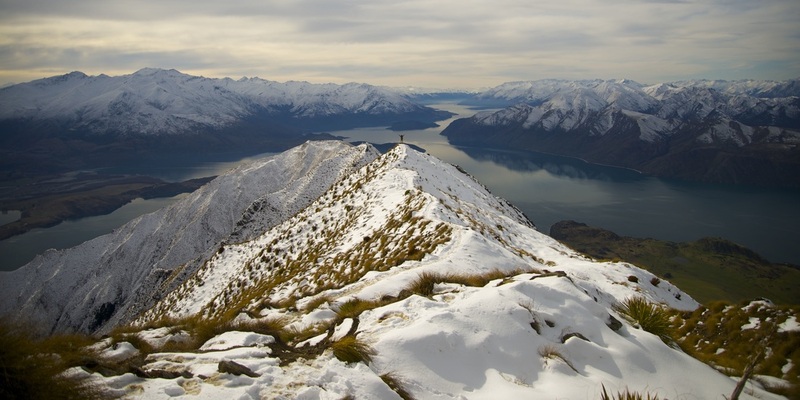 Roy's Peak is a popular hike just around the lake from Wanaka, in the direction of Mt Aspiring National Park. 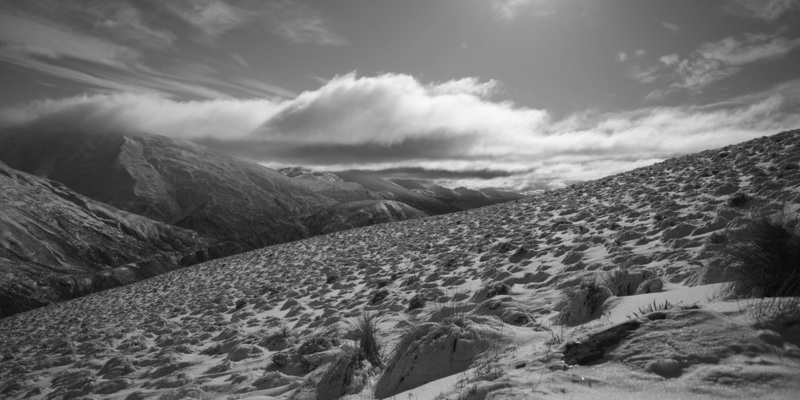 The beginning is easily accessible from the road and the summit can be reached throughout the year. 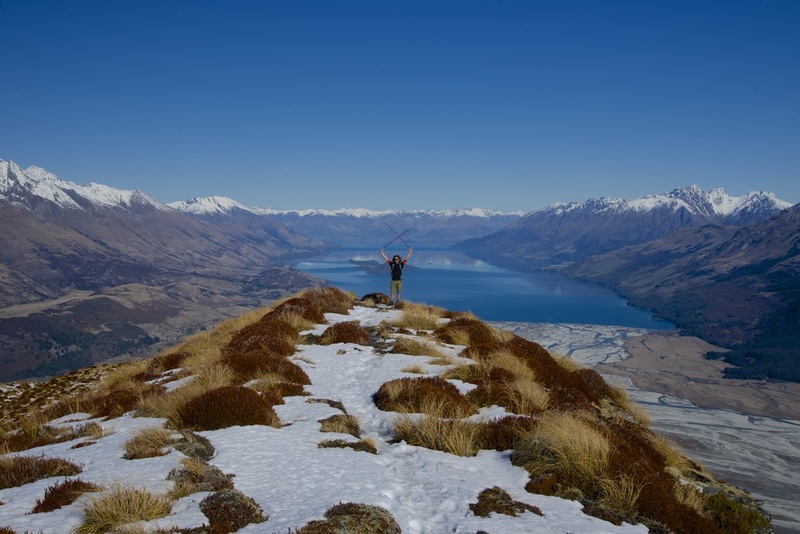 If you stop for a picture (or a free overnight camp) at the Crown Range Summit carpark, it is worth taking a hike up the track leading to Rock Peak. 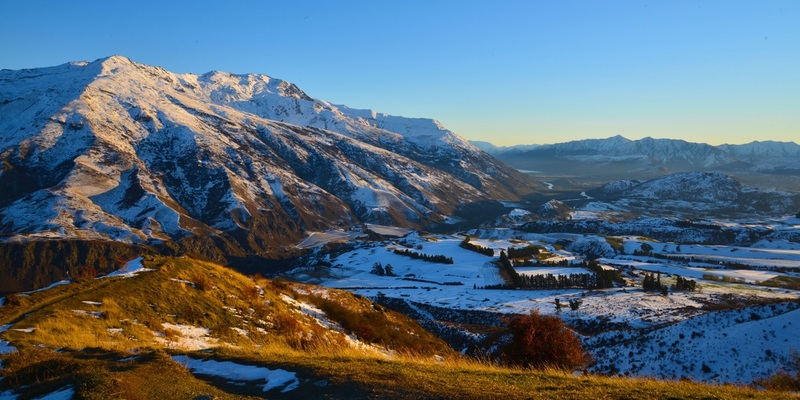 The South Island's biggest ski area offering really diverse terrain, Treble Cone is lots of fun in the powder and provides some enjoyable challenges for the advanced skier. 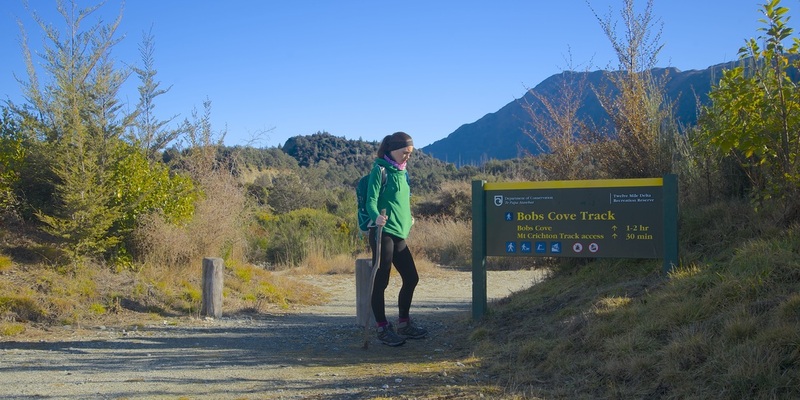 You might think that the road between Glenorchy and Queenstown is stunning, but there are a number of walking tracks accessible from the road that provide even better views and a more rewarding experience. We didn't really realise how far south we were going to be in this part of New Zealand. 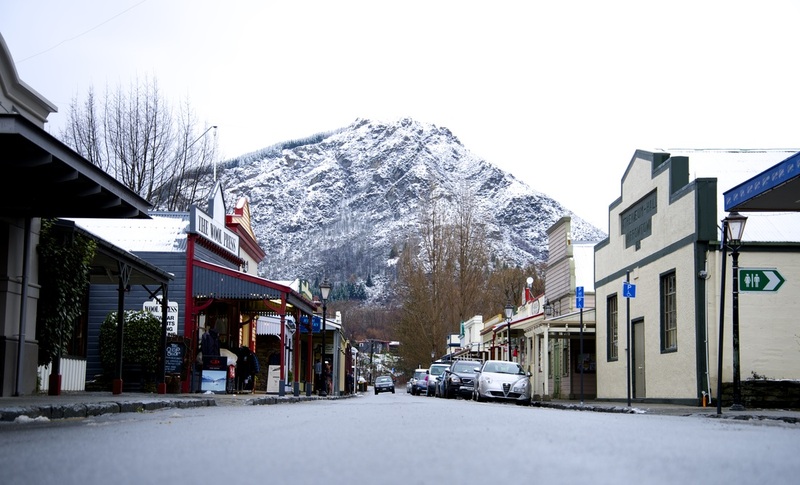 At 45 degrees south, Queenstown is just further south than the bottom of Tasmania and the most southerly I have been. The equivalent latitude north gives you places like Portland, Zagreb and Venice. Sure they get cold in winter too, but the difference here is that there is literally nothing between us and Antarctica except wild, freezing ocean. 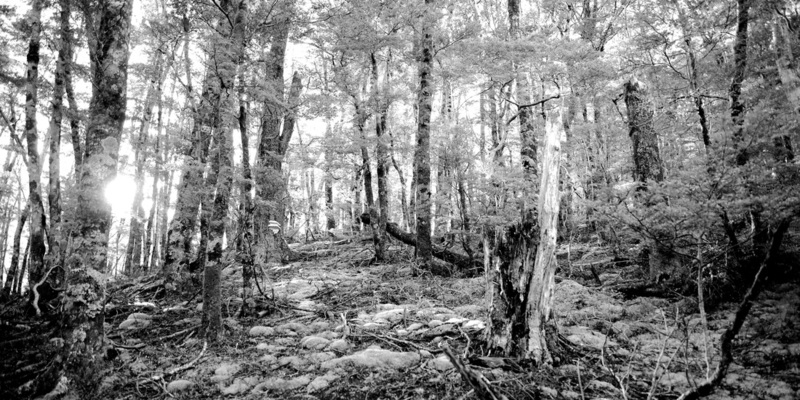 Hiking, trekking, tramping; call it what you will, but an extended walk in the wilderness with some forest or mountains thrown in is my number one outdoor activity. Some nature, fresh air and exercise really gets those endorphins going. And it's free! On Tuesday night, I was casually scrolling through my Facebook feed (as you do) and there was suddenly an explosion of Queenstonians commenting on the auroras. As we have taken up residence in this charming town, it would be remiss of me not to give it a mention here. ...To our crazy, unplanned life. We are reaching the end of our 20's and it has been a pretty full on decade for the two of us. 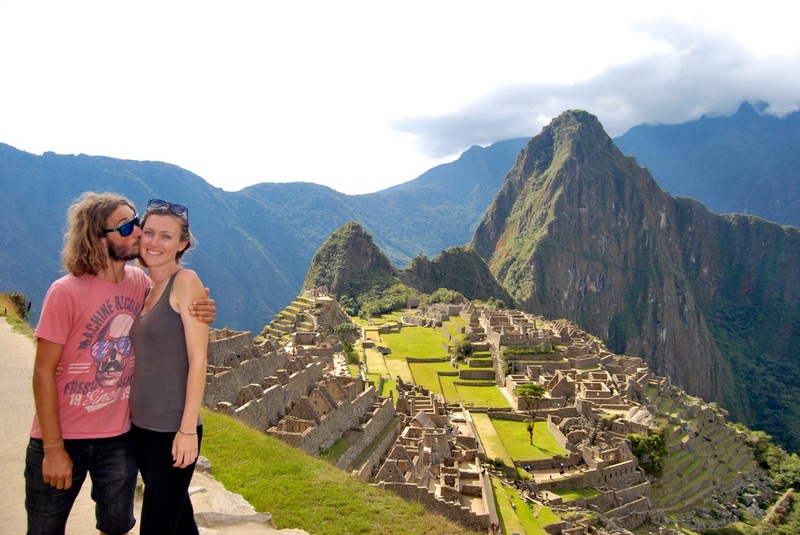 Separately and together, we have travelled to 6 continents and over 45 countries. That's a whole lot of milage, memories and fun. Keen travellers, foodies and lovers of the outdoors.